Chinese propaganda has influenced representatives from revered medical and religious organizations in order to cover up unspeakable human rights abuses. Our most respected media companies have been infiltrated and come under the control of a foreign government. 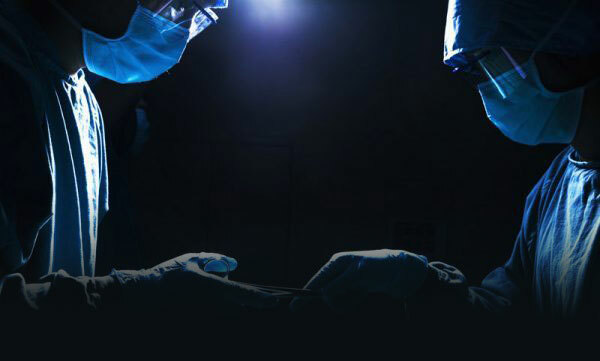 Global transplant leaders have become unwitting pawns in the perpetuation of medical crimes that would make Josef Mengele blush. Chinese diplomat offers ineffectual rebuke to US Secretary of State’s condemnation of China’s persecution of Falun Gong in 2016 International Religious Freedom Report. Over 100 Minnesota legislators sign open letter asking Chinese President to end persecution of Falun Gong. 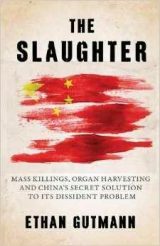 Irish, British and Australian parliamentarians descry China’s organ harvesting crimes. 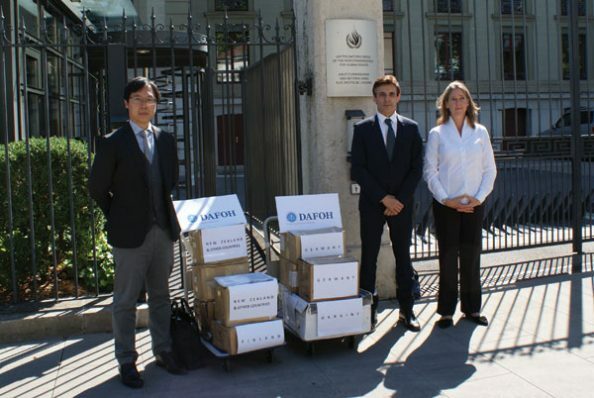 Although DAFOH delivered the second largest civil petition in world history to the United Nations, its leaders continue to take little action against what has been called the worst evil ever seen on the planet. Seventy years ago the world was stunned by testimony from 85 Jews describing abuses committed against them by Nazi doctors. For over a decade Chinese doctors, under the direction of government officials, have vivisected untold numbers of innocents for profit. When will there be a trial prosecuting the Chinese leaders and doctors who have been committing inhumane acts against their own citizens on political, racial or religious grounds? 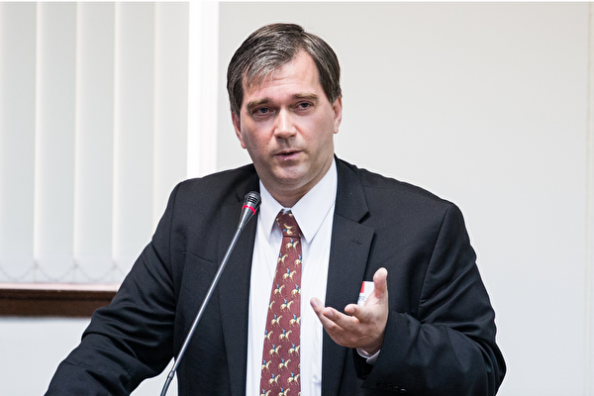 DAFOH’s executive director blasts China over its claims of reform that have no basis in fact and the ongoing obfuscation by the entire state-run apparatus that has been driving an immensely lucrative live forced organ harvesting industry for decades. 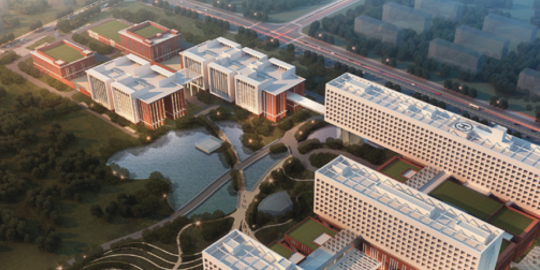 From the 2016 International Congress of the Transplantation Society in Hong Kong and the International Organ Donation Conference in Beijing to the 2017 Vatican Summit on Organ Trafficking and Transplant Tourism and the recent Annual China Transplant Physician Society Meeting and the Donation and Transplantation Institute’s Educational Program in Kunming, there has been a worrisome shift towards accepting the Chinese regime’s claims that reform of its organ transplant industry are ethically based. The Chinese press release (2) in July during the run-up to last month’s Kunming conference was widely spread not only by the state-run Chinese media (3) but also by the Western media. (4) Gratefully, there are reporters (5) who question China’s claims. 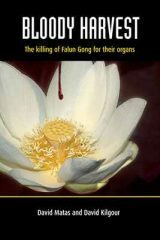 They acknowledge the decades long condemnation of China’s practice of harvesting organs from unwilling political prisoners and mentions eyewitness reports that “prisoners of conscience continue to experience medical testing consistent with organ donation searches and China continues to profit from the practice.” (6) This article also cites evidence that hundreds of Chinese hospitals conduct transplants without official government certification and that regional transplant surgery statistics are not publicized. In the last few weeks, we have seen a flurry of reports (7) that China plans to soon achieve world supremacy in transplantation medicine. Yet all evidence indicates that China can only surpass the rest of the world by expanding of its currently unethical system. Ethical transplantation systems must have in place well organized free and voluntary organ donation mechanisms with full transparent and traceable organ procurement, allocation and distribution procedures. 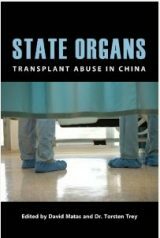 Since its inception, human organ transplantation in China has not been based on internationally accepted ethical principles. Decades of transplant abuse cannot be erased by empty promises and platitudes. 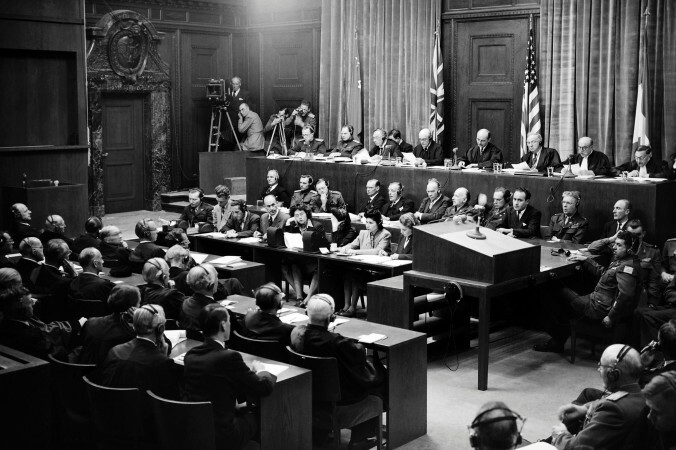 What would Chief Justice Jackson say today about the Chinese regime’s use of the medical profession to conduct their campaign of genocide, which violates the core ethics of human civilization? 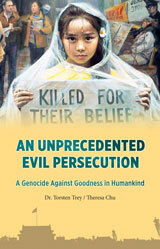 It is a grievous mistake to applaud touted reforms that only serve to cover up crimes against humanity. We must all speak out now to stop this atrocity or risk being forever condemned by future generations in the annals of history.